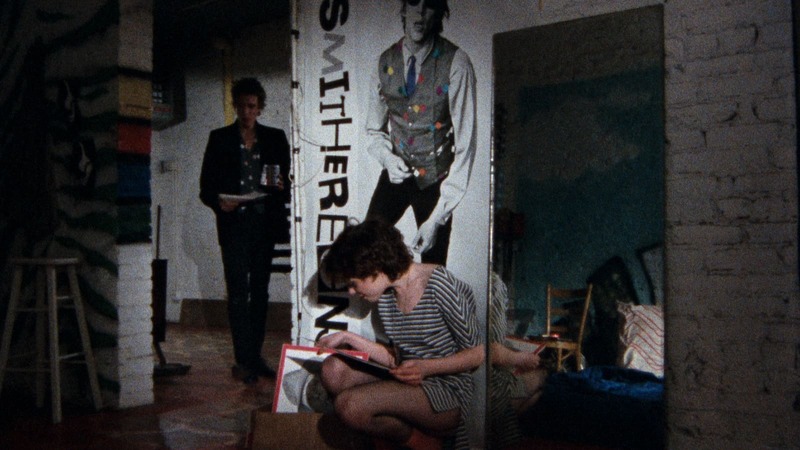 Susan Seidelman established her distinctive vision of New York City with this debut feature, the lo-fi original for her vibrant portraits of women reinventing themselves. 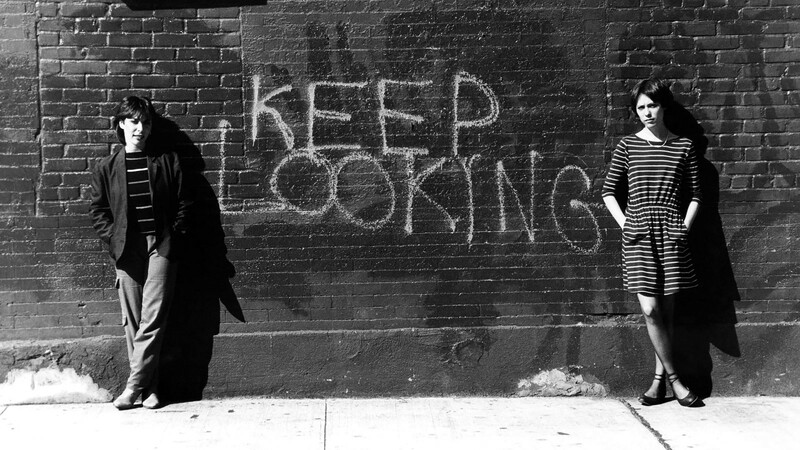 After escaping New Jersey, the quintessentially punk Wren (Susan Berman)—a spark plug in fishnets—moves to the city with the mission of becoming famous. 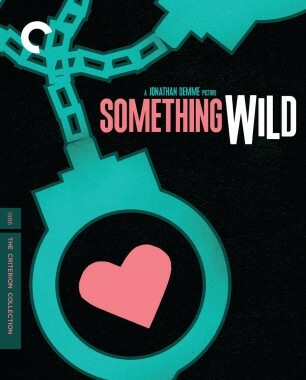 When not pasting up self-promotional flyers or hanging at the Peppermint Lounge, she’s getting involved with Paul (Brad Rinn), the nicest guy to ever live in a van next to the highway, and Eric (Richard Hell), an aloof rocker. 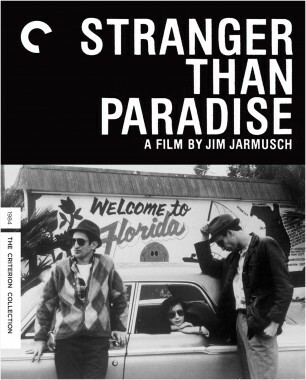 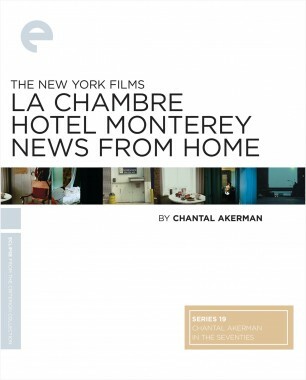 Shot on 16 mm film that captures the grit and glam of downtown in the 1980s, with an alternately moody and frenetic soundtrack by the Feelies and others, Smithereens—the first American independent film to compete for the Palme d’Or—is an unfaded snapshot of a bygone era. 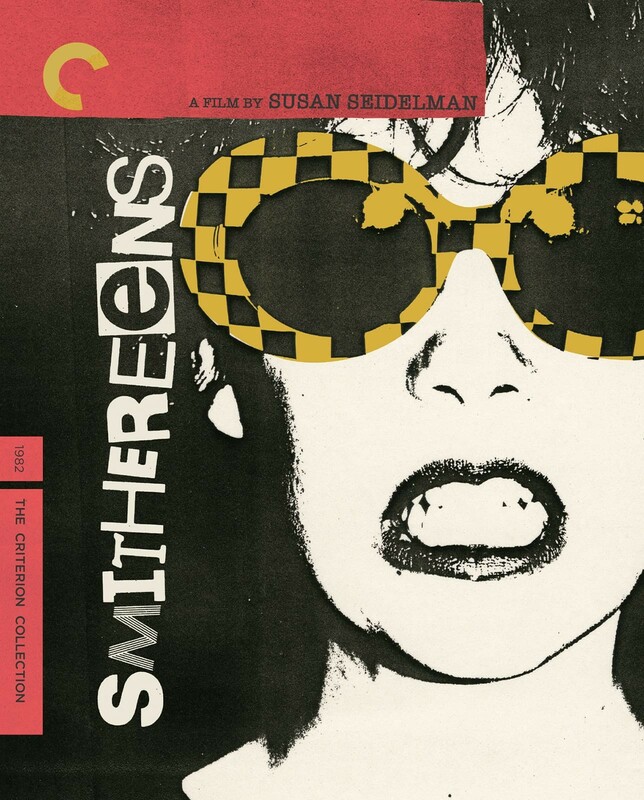 The director and the star of Smithereens reminisce about how their landmark film immortalized the mean streets and crumbling buildings of 1980s downtown New York. 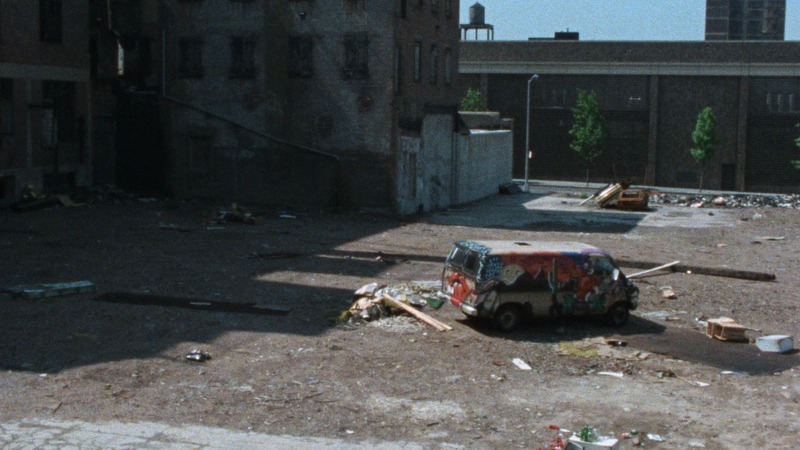 A haven for punks and drifters, 1980s downtown New York is captured in all its grit and romance in Susan Seidelman’s Palme d’Or–nominated debut feature.